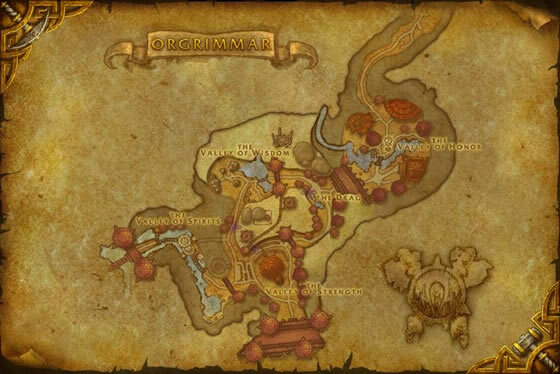 The Thundering Serpent Hatchling has a chance to drop from Warlords of Draenor version of Unclaimed Black Market Container, which can be purchased from the Black Market Auction House. In Mists of Pandaria, guilds were able to unlock this pet by completing the Challenge Conquerors: Gold - Guild Edition achievement. 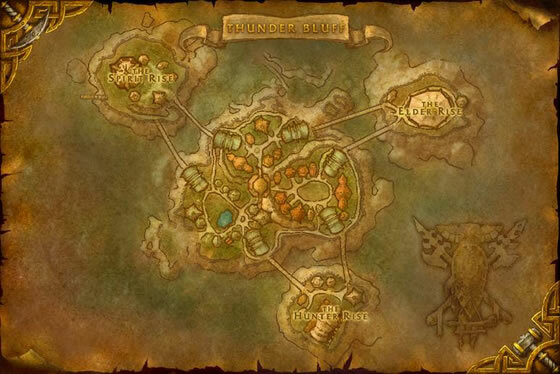 However, once Warlords of Draenor was released, the Thundering Serpent Hatchling was removed from the guild vendor and relocated to the Black Market Auction House. My pet is Rare, but is showing on here as common, I don't have any common pets, including him. I know we had to manually add him, but is there a way to change him to what I have him as now, Rare? Odd ... I own 2 of these lil guys yet he no longer shows up as collected for me. I had named one Flash and the other Gordon - so I went back to the default name and re-imported. Still not showing as collected. Perhaps it is just a glitch - hopefully it will be corrected soon. I really wish this pet were blue so that we could have a serpent hatchling in every color! Or maybe Blizz will add an "Azure/Cobalt Serpent Hatchling" as an achievement pet?!? Don't hold your breath on seeing a positive post on this. It's in the containers and most folks are smart enough to not waste their money. Can anyone confirm this still drops from unclaimed black market containers? I have never seen him on the BMAH and I check many servers BMAH every day... something isn't right with this? Update: So you have around a 1 in 200 chance of obtaining this from a BMAH container. There is no direct way to bid on him. You would be looking at thousands in gold just to get a 1 in 200 shot at him. This needs to change, I get they want to keep him rare, but for us collectors this isn't the right way to go about it. At least have him appear directly on the BMAH to bid on. Has anyone ever seen them at the Black Market? The Undermine Journal has listings for dozens of pets, but not this one. ETA: I think the only way to get them to change this is to fill the Suggestion box and maybe implore a few Twitters. There's plenty of 'loose' pets one can get from the BMAH, no reason this can't be. I asked a GM about it, and got a completely copy&paste answer about maybe being in an Unclaimed box. Thanks, dude. This pet is now only available through the Black Market, as soon as I see it up, I will report the initial bidding price. 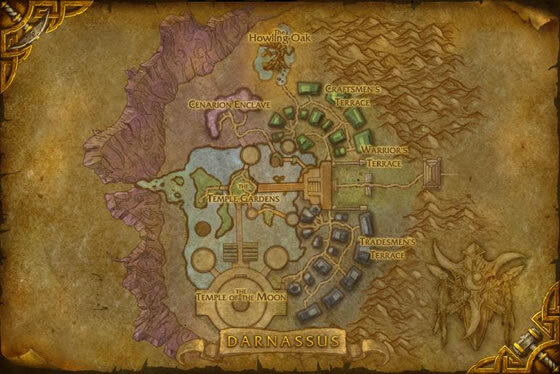 Is it still available ingame until WoD release? Wasn't going to attempt this because I figured the rep grind would be to much, but being able to send an illustrious tabard cross realm and using a new DK I was done in a few hours. Thanks to the Magical Menagerie guild for invite, look forward to staying on! woop just saw the post below - Thanks waynebrady! My husband thought they were going to make me jump through hoops just to laugh at me and not let me in. I filled out a long application very honestly (ROFL), waited a few days. AND THEY LET ME IN! I was able to immediately buy the hatchling. btw, you have to buy one and learn it before you can buy a second one, learn that one before you can buy a thrid one. They are not able to be caged and they are all green unpon learning them. WHO CARES!!??!?! thats what stones are for!!!! If you're interested in this pet please check out the Community>Forums>Pet Collecting>Thunder Serpent Hatchling guild list. 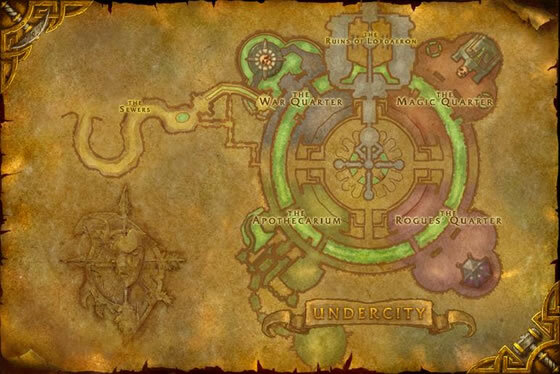 It should be a sticky and it lists guilds (US/EU/Horde/Alliance) that are willing to accept new members who want to grind for the pet. 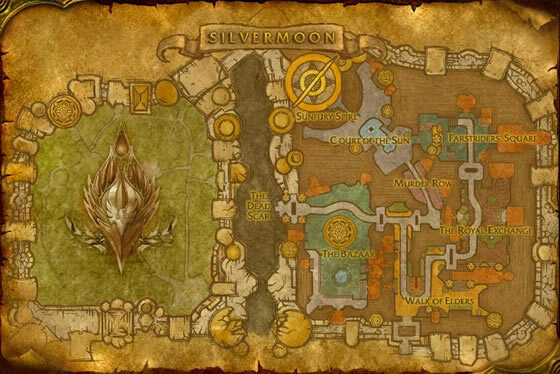 I just googled, "wow Challenge conqueror: Gold on <servername>". Where <servername> = my server. Using the results, I researched the guilds and found an old guildie. 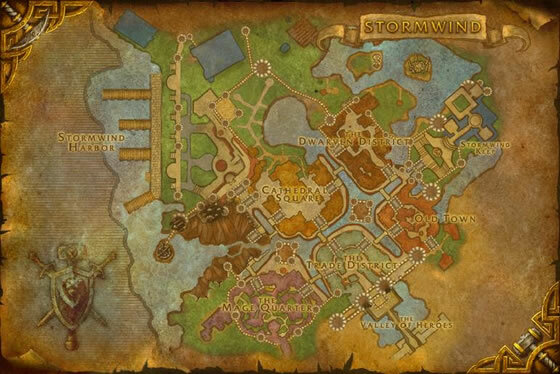 I contacted them, and got an invite on an alt that I'm leveling. 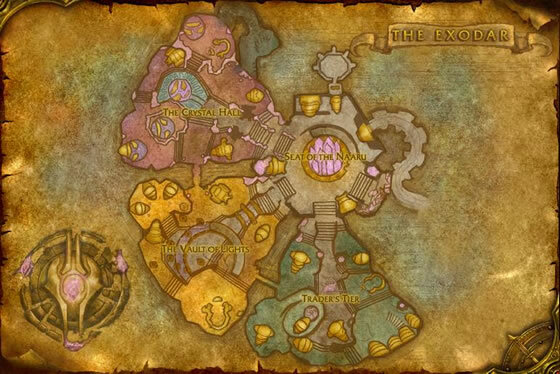 Currently 8k / 12k honored, will have this done within a week especially w/darkmoon faire and the BoA guild tabbard (100% rep gains). 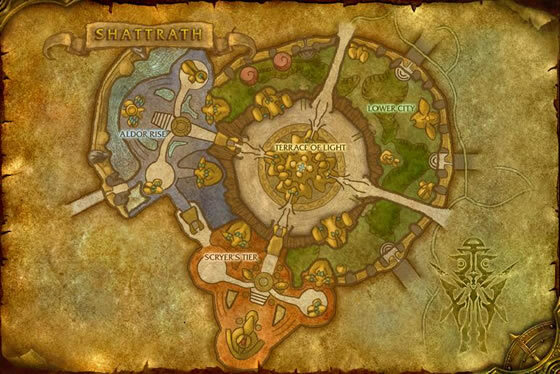 My advice - contact those guilds and ask. Does purchasing the pet require reputation with Order of the Cloud Serpent as well or just with the guild? I'm not 100% clear on which reps are required. 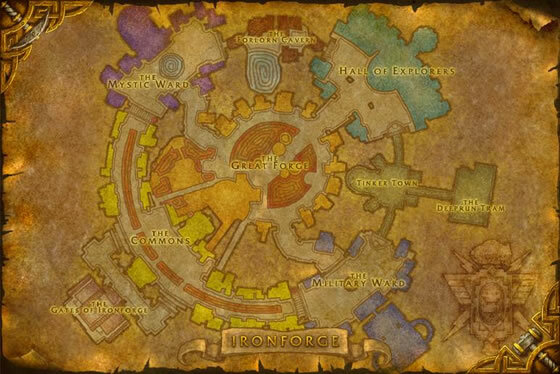 If it's only the guild, then grinding out rep on a lower level alt on new server is easy. If it's Cloud Serpent, then I need to find one on my home server. 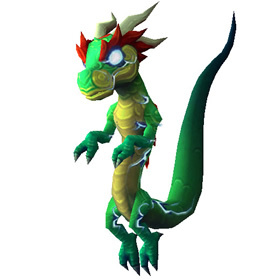 A baby version of the mighty Thundering Cloud Serpent that hails from the far lands of Pandaria.